59 Collins Avenue East is a mid-terrace premises comprising a double fronted retail unit at ground floor level with office accommodation overhead. 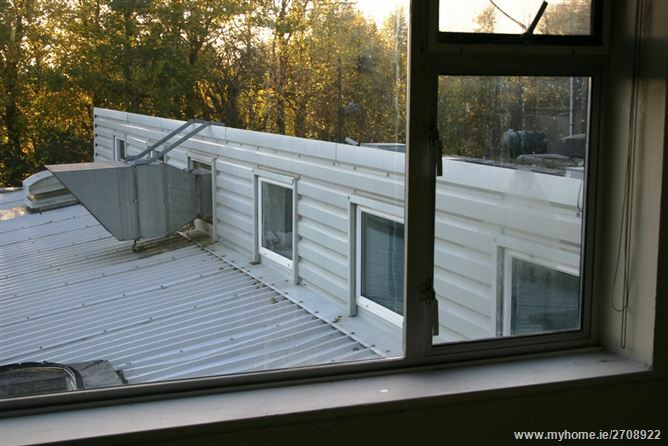 The property has been extended at ground floor level to provide a modern purpose built catering production facility. 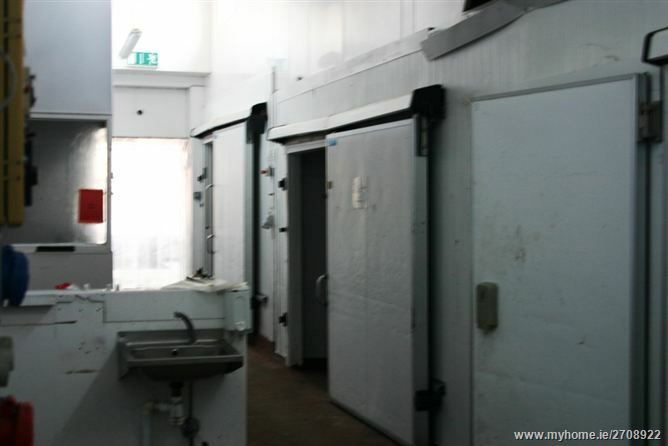 This includes a number of fridge / freezer units together with kitchen and cold storage facilities. 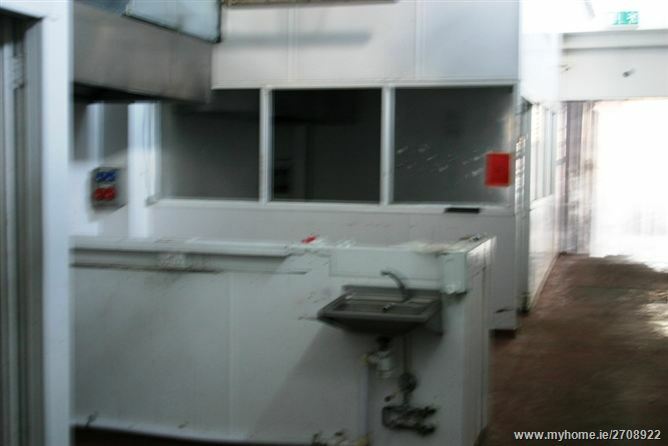 The premises has previously been used as a butcher retail / production facility and would be suitable for a variety of uses. The premises is situated on a prominent high street location on Collins Avenue East close to the Howth Road junction. 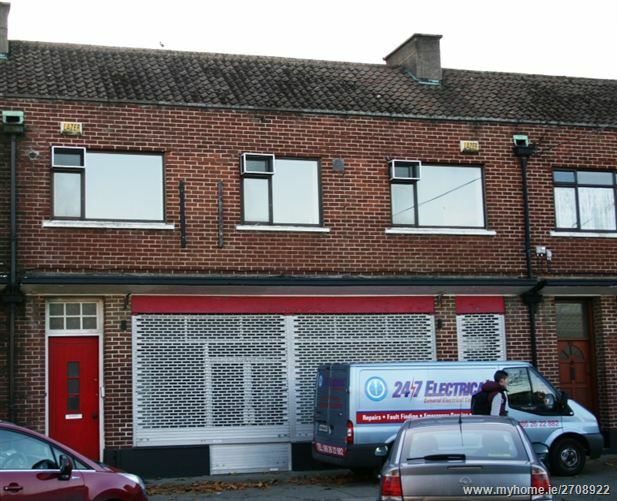 It is located within a neighborhood retail centre on a busy thoroughfare close to Killester Dart Station. 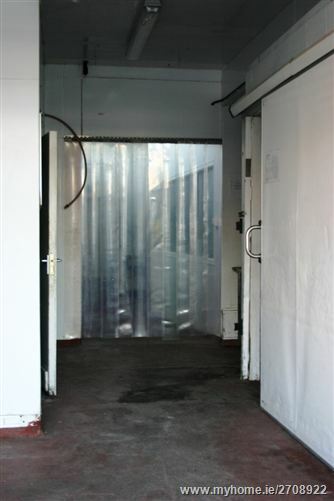 There is a delivery access to the rear of the premises via a laneway to the side with a secure roller shutter. There is car parking to the front of the premises. It has been fully rewired over the past number of years and has single & three phase electricity. Situated on the southern side of Collins Avenue East approx.500 metres from the Howth Road junction. For Sale Sign on property.